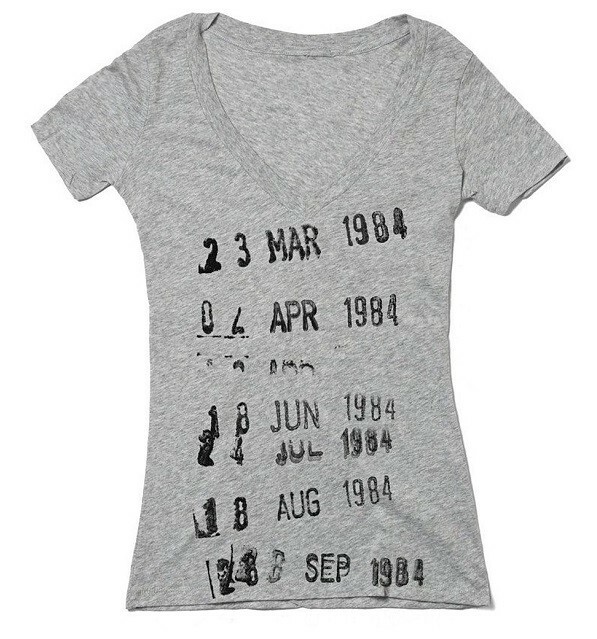 This T-shirt takes you back to those wonderful trips to the public library -- you can almost smell the date stamper! 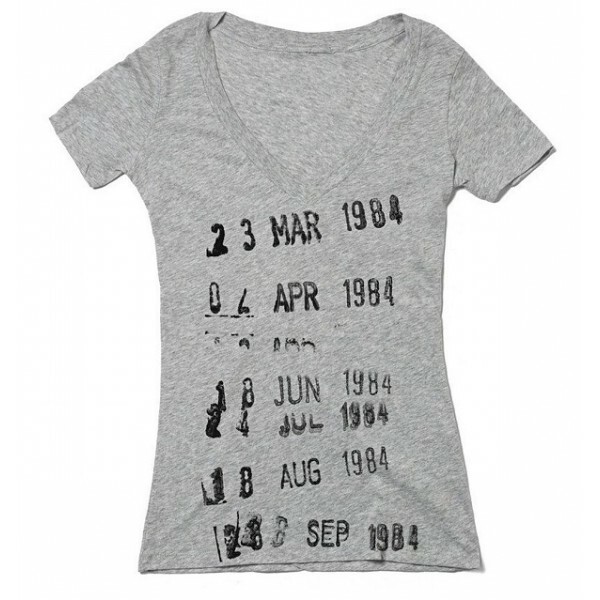 This cotton-polyester blend T-shirt features a distressed print on a heather grey background. Available in women's sizes small (US size 2 - 4) to extra-large (US size 16). Please note: this shirt is made with a fitted cut; consider ordering a size up for best fit. Out of Print's charitable outreach program partners with Books for Africa, a non-profit that provides books to needy communities. For every shirt sold, one book is donated to help fill library shelves.